I've worn these denim overalls before, here and here but I just can't get over the way they look with another denim top underneath. See other full denim styles here and here. It just looks like an entire piece. Today I'm paring this look with my very-well-loved white converse sneakers, a simple gold clutch and my burgundy cardigan from ChicasChulas. Use este enterito de denim antes, acá y acá pero no puedo superar lo lindo que se ven con otra pieza de denim debajo. 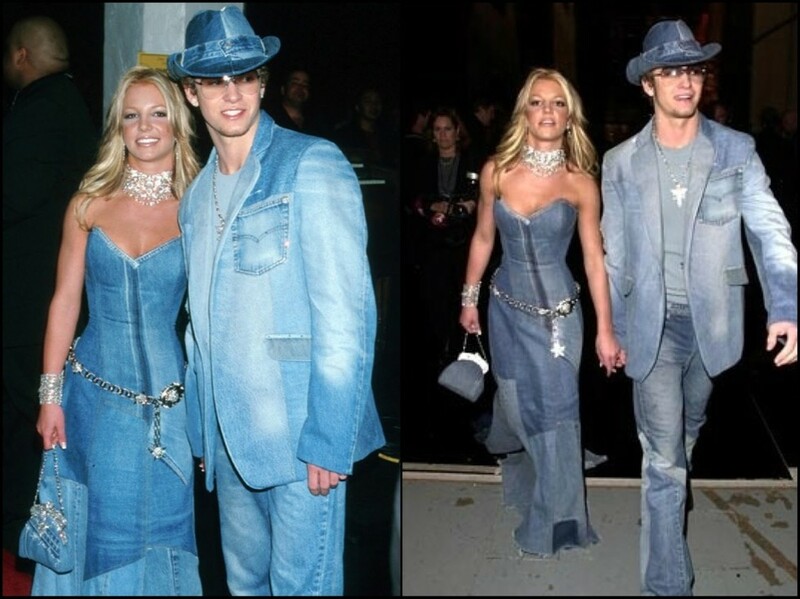 Vean otros looks de denim completos acá y acá. Hoy lo combine con mis muy amadas zapatillas blancas de converse, un simple clutch dorado y un cardigan bordeaux de ChicasChulas. Love this whole look, but especially the shades. What a statement! Love those sunglasses! So fun. Loving your vibes beautiful! I need those sunglasses!! This combo is so cool! I love the mix of color and these denim overalls is perfect on you! the cardigan is sooo cute, i love that this trend is making a comeback! Love the look so much! You are so beautiful! This is such a fun way to wear denim on denim! I love how you paired it with the red cardigan for a color pop too! So adorable! I really like your blog! Keep up the amazing work.